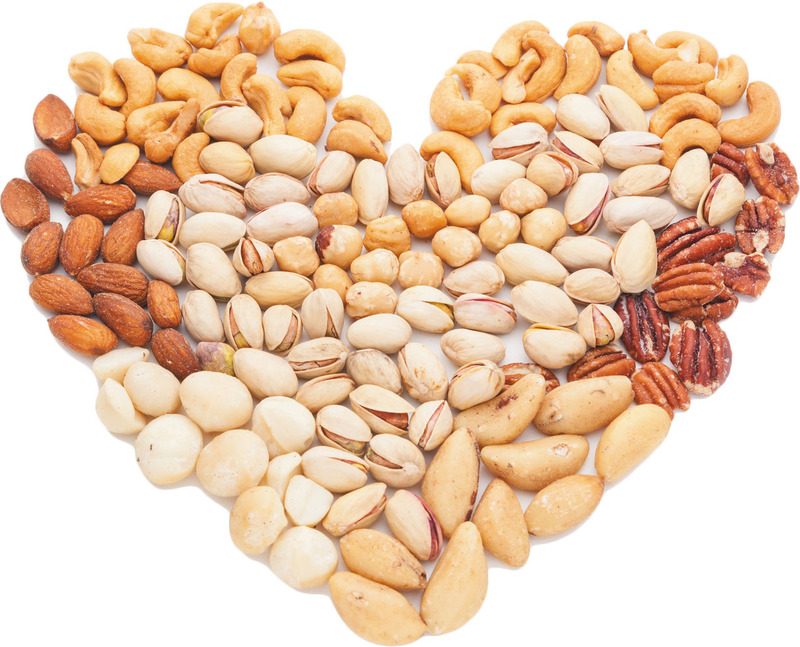 Lead researcher, UniSA's Dr Ming Li, says the study is the first to report an association between cognition and nut intake in older Chinese adults, providing important insights into increasing mental health issues (including dementia) faced by an aging population. "As people age, they naturally experience changes to conceptual reasoning, memory, and processing speed. This is all part of the normal aging process," Dr Li says.